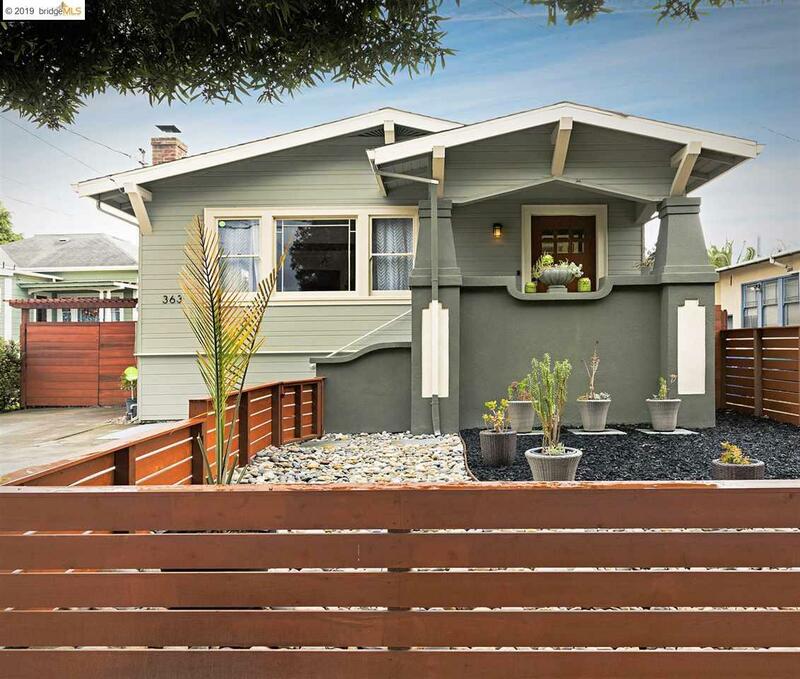 Quintessential Craftsman in the heart of San Leandro's desirable Broadmoor neighborhood. Spacious, airy & unique layout with upper & lower levels. Original details throughout including wood built-ins & wainscoting, matchstick floors, tray ceilings, craftsman style window designs & more! The home features three bedrooms and two recently remodeled full baths. Modern kitchen with tons of storage, stainless steel appliances & stone counters opens to a huge back deck. Large level backyard perfect for relaxing & entertaining. Avocado, lemon & lime trees. Many recent upgrades include tankless on-demand water heater, custom wood fencing & gates, drought-friendly landscaping of entire property. Great walkscore & commuting location. Close to restaurants, cafes, schools, 580, 880 & BART. Close parks, hiking trails, the Marina and Lake Chabot. Easy access to Oakland, San Francisco, the Peninsula and the South Bay. This home is a rare find!